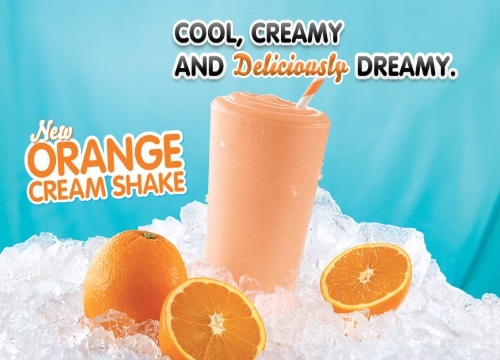 Check your email if you're an Arby's Canada subscriber for a coupon for a Free Value Shake! This coupon expires July 4, 2016. No purchase is required. Limit 1 per person. If you aren't a member yet, sign up at the link below so that you're notified of future deals and freebies! Click here to sign up for the Arbys newsletter.